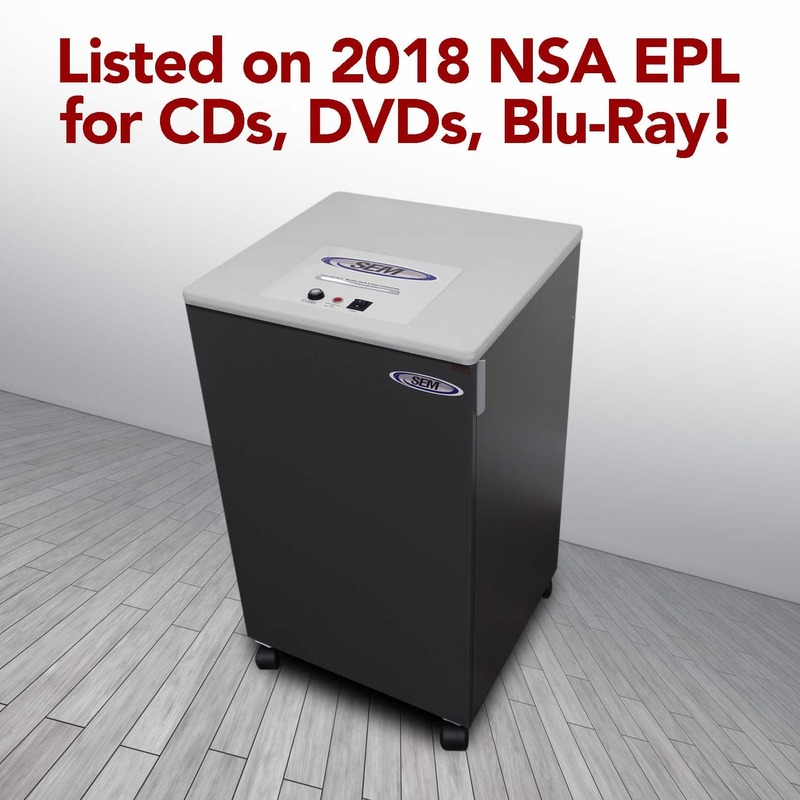 SEM High Security Disintegrators – Do They Ever Die? An average car lasts for around 13 years. Microwave ovens, coffee pots, and many other electrical appliances last in the vicinity of 10 years. High security paper shredders, if one is very careful, may also last for 10 years and many other high security media destroyers are in about the same range. But what about an SEM disintegrator? At SEM, we still don’t know. After almost half a century of supplying disintegrators, we still can’t give a good answer to the question. They keep outlasting every application. These machines are the champions of “sticking around”. Consider a RECONDITIONED Unit…..Great Value. one….SEM took the old one as a “trade-in” and we didn’t scrap that machine. that will last for yet another 25 years. None of these long lived examples were for machines that were babied. More commonly they were used (sometimes abused) on a regular basis for central destruction applications. In addition to destroying Paper, these machines were used to destroy paper clips, staples, Optical Disks, plastic based media as well as SSD Devices like thumb drives, Cell Phones, PDAs, etc. If only more machines could match that kind of performance record. 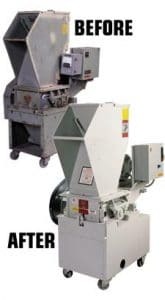 When looking at the total cost of ownership (TCO) and the overall value of SEM Disintegrators, the exceptionally long original “life span” should be part of the evaluation….and if you’re looking for a real deal…..consider a refurbished system. There are a few options to destroy large quantities of documents, optical media, and more. But, with 25 to “who knows how many” years of potential service, an SEM disintegrator can easily come out far ahead of any alternative for overall value.